Sister Ann Gilchrist is a native San Franciscan. She was born on August 27, 1943. She was the oldest of four children of Edna Tilton Gilchrist and Frederic Gilchrist. Over the next eight years, she was joined by siblings Charles Gilchrist, Susan Gilchrist Bacigalupi and Dolores Gilchrist Glebow. They had a large extended family with many cousins and enjoyed lots of fun get-togethers (and still do). After graduating from St. Cecilia Elementary, Mercy High School and Lone Mountain College, she entered the novitiate. 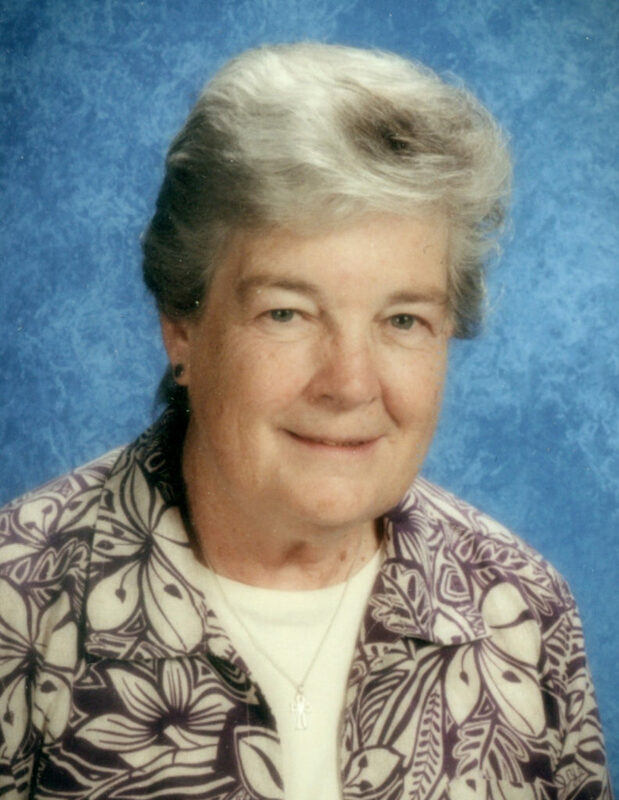 Ann had many different volunteer positions during college but decided she wanted to be a teacher and immediately turned to the Holy Name Sisters because of their wonderful example, not only for teaching, but also for their care for the whole person. Following her first vows, Sister Ann started teaching at Ramona and the All Souls school in Alhambra, where she made her final vows. Then she returned to “the city.” She was principal at St. Joseph School in San Francisco for five years, then was called to be Treasurer at Holy Names High School in Oakland for nine years. She missed working with elementary children and came back to San Francisco once again and worked for a school psychologist credential and master’s degree. Since then, she has worked in San Francisco at St. Dominic’s School and now at St. Cecilia’s School. She has also taught math at both schools.